Crime Stoppers is asking for your help to find the people who vandalized "Sparty" the Sooner High School Alumni buffalo in Sooner Park. Damage to the buffalo was reported to Bartlesville police department on Monday. You can call Crime Stoppers anonymously at 918-336-CLUE (2583) or use the "P3 TIPS" app on your smart phone. Just select the Bartlesville and Washington County Crime Stoppers program and leave your tip. 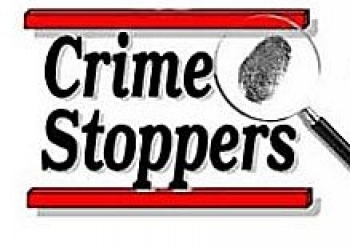 There is also a link on the Crime Stoppers website.